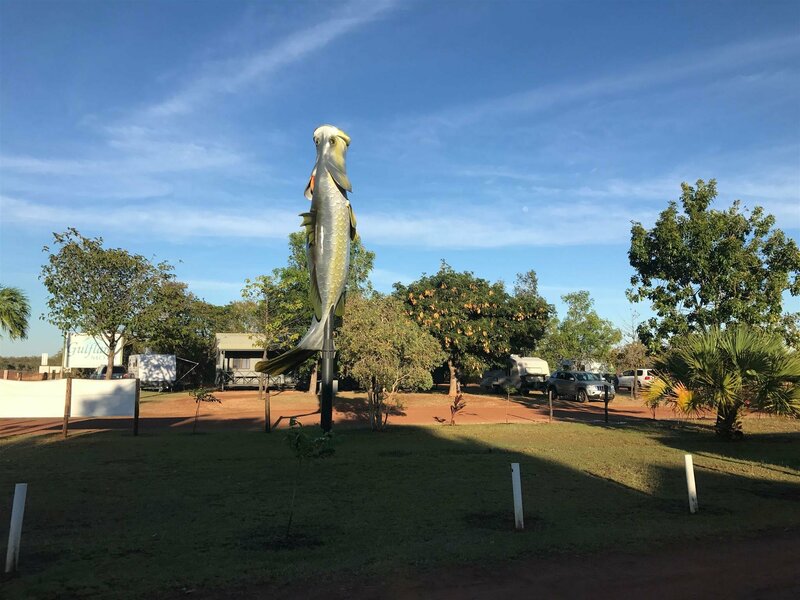 Home of the "BIG BARRAMUNDI" We are Ideally positioned on the outskirts of Normanton in a quiet location only a short drive/walk to town. 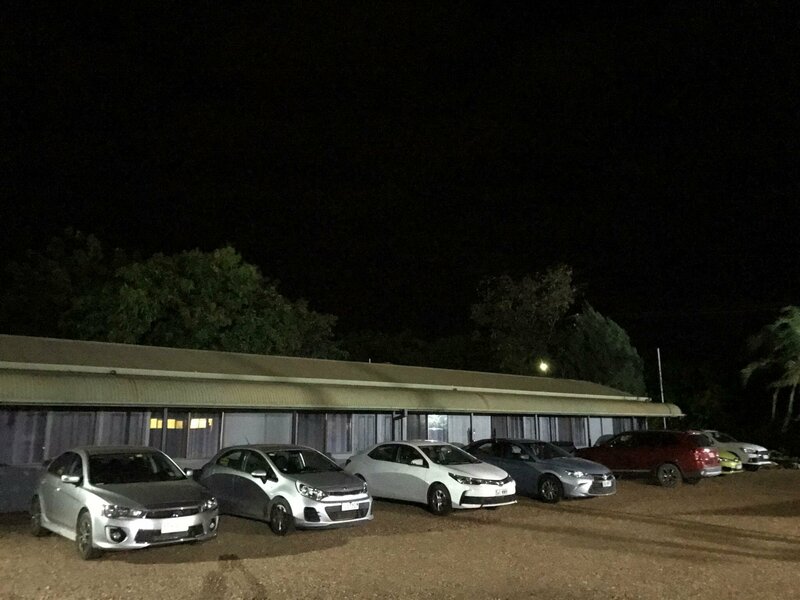 At the Gulfland Motel & Caravan Park we have spacious airconditioned ensuite Motel Rooms, large budget Donga accommodation, Powered Caravan Sites, Unpowered Caravan or Tent sites. 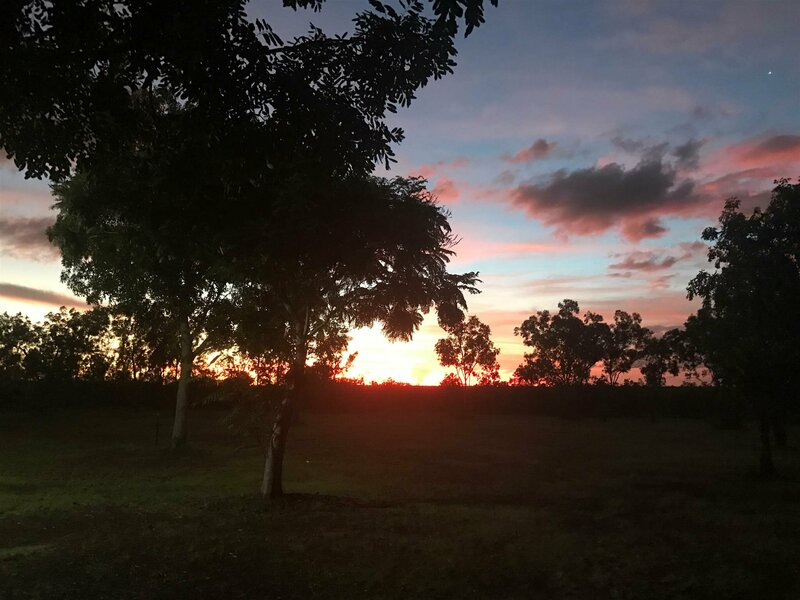 Noramnton is the second oldest town in the Gulf and serves as the main business centre for Gulf of Carpentaria with services such as Westpac bank, Post Office, Centrelink, Medical Centre, Hospital, Airport , Bus Service just to mention a few. As the town is bordered by the Norman River Normanton is a great place to base yourself for fishing whether in a boat or land based from one of the public fishing areas, It is also a great birdwatching base with a vast aray of species in our local area. 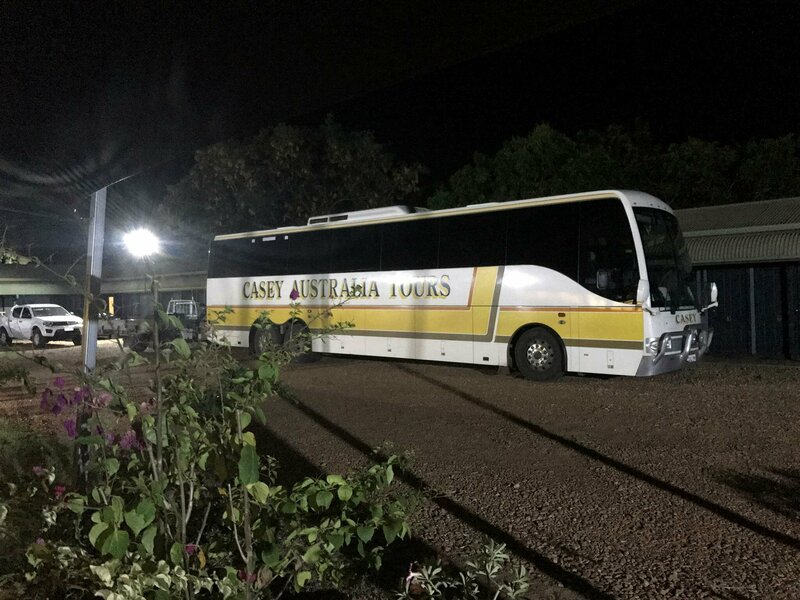 This Caravan Park is a great spot to stay while doing the Touristy things around Normanton. We stayed in the Caravan Park, power, water, concrete slab & plenty of shade. Camped overnight in our camper trailer, had a great spot in the paddock down the back. Although not too much shade, was still great. We found the rooms were such great value we got two! The room was well equipped and the caravan park behind also looked good. Been going to Normanton on and off for work for 10 years and this was the best week I have had with my accommodation. Comfy bed, good aircon, and good food. Flew into Normanton for a couple of days. The owner generously picked us up from the airport. stayed for a week on a powered site - lovely young couple who run the park - very helpful and it was a nice change to have some one get off their backside out of the office and show you to your block to make sure all was ok. Stayed 2 nights in kitchenette room which was quite spacious and very clean.